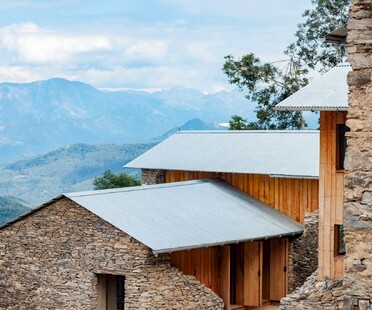 Savioz Fabrizzi architectes restored an Alpine home built in 1860 which has been badly abused over the years. Savioz Fabrizzi gave a contemporary new look to an Alpine home made of timber and stone, the Reynard Rossi-Udry home in Ormône, a small village in Switzerland. 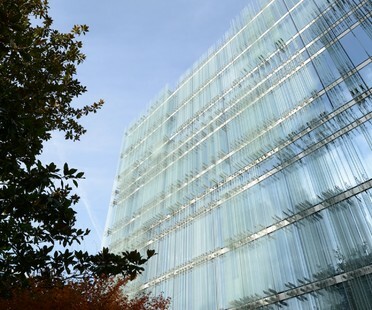 The new SPG Headquarters in Geneva is a highly energy efficient building designed by Giovanni Vaccarini Architetti. Winner of the Architizer A+Awards in the Commercial-Office - Mid Rise (5-15 Floors) category, the building was presented in the short film “Deep into the Surface” created on its completion. The winners of the Architettura Arco Alpino 2016 competition were announced at the opening of the exhibition. 22 finalists have been selected in the exhibition and award held by Associazione Architetti Arco Alpino, which attracted 246 entrants. The names of the four winners will be announced when the exhibition opens on March 17. 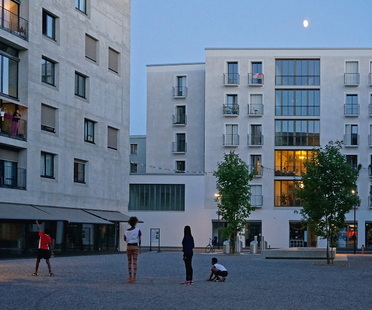 The two winners of the World Habitat Awards 2016-17, organised by the Building and Social Housing Foundation with the support of UN-Habitat have been announced. A stay at the 7132 Hotel in Vals, a town in the Swiss Canton of Grisons is synonymous with a close dialogue both with nature and with the architecture of some great contemporary architects.